Home Anniversary gift Anniversary surprise Durian Durians Surprise Durians for Anniversary. You think? 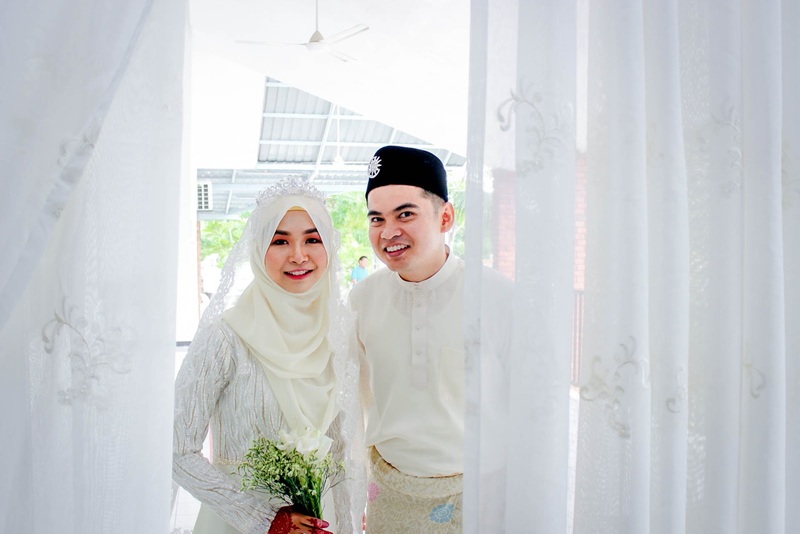 was my very first anniversary with my husband. 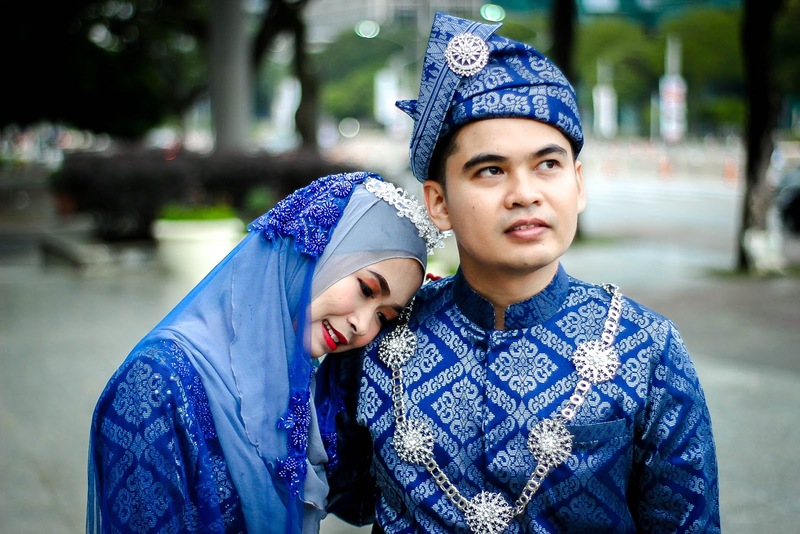 Before anniversary date approached us, he asked me on what things did I wanted to have since you know, as being a girl (well, siapa tak nak hadiah kan?) 😂 So, my husband really is not a romantic type of surprising me thingy. So, he only asked me on what do I want for my anniversary. Name it and he will buy it he said. And duhhh. A lady never want such things right? What we want? Surprise! Yes! Surprise. 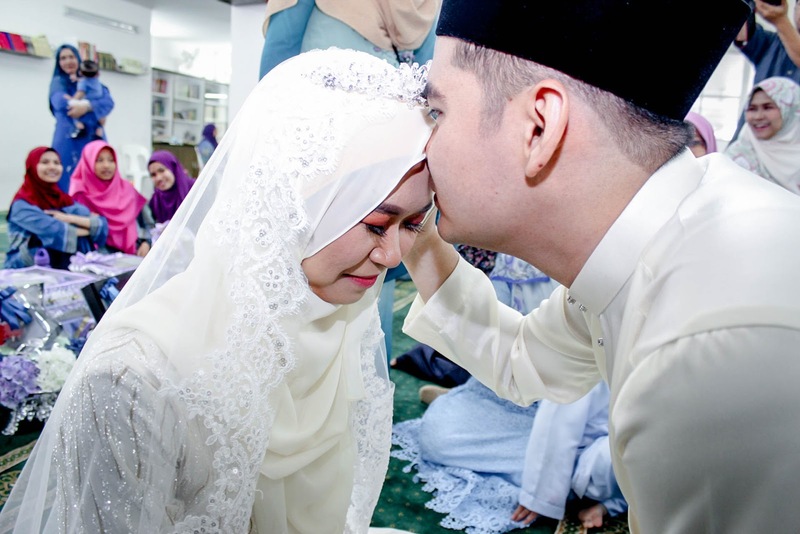 But, I know I couldn't expect more from my husband since he already admitted that he's not that fancy to do a surprise for me. 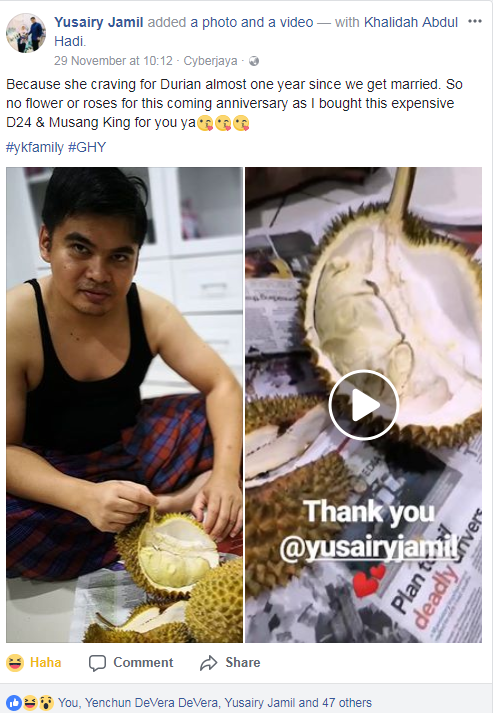 And I have been telling my husband about wanting to eat durians since I have finished my 100 days confinement. But, still. I didn't get it. It was never about the money issue. 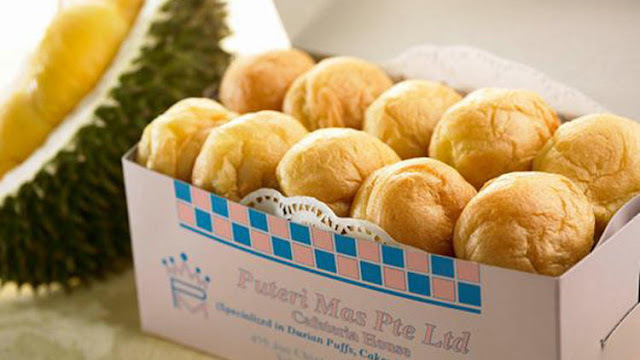 It was because, I have been wanting it before even the season of durian came in! So, again. 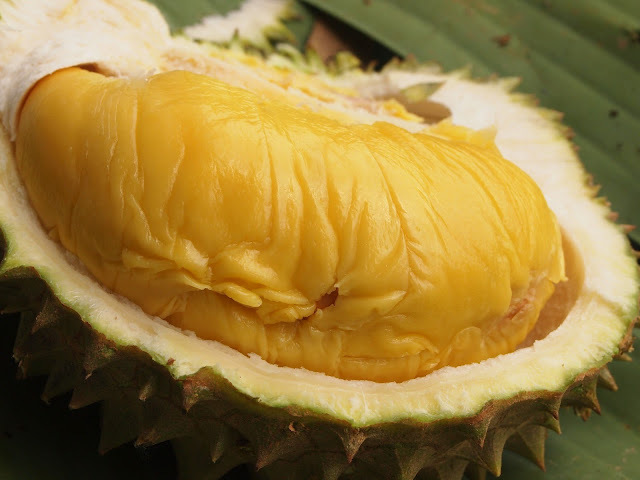 I have to restrain myself more from remembering on how delicious durians are. Then, there's one time. He asked me. 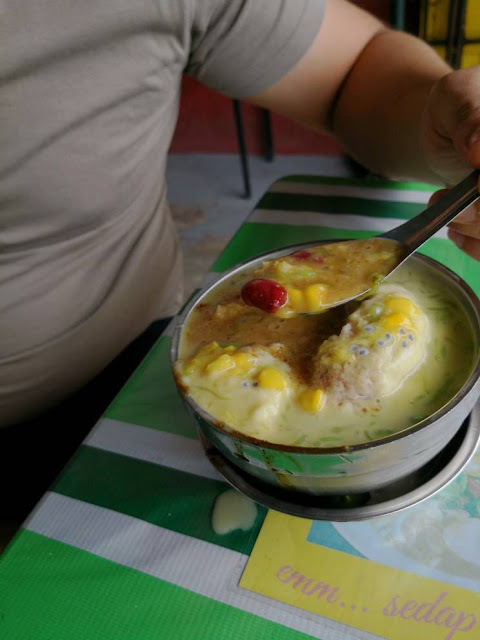 Where is the best spot to have a cendol durian? He googled them and I only knew 1 place that people has been talking about, which is Cendol Bakar Auntie Sue, Bangi. He drove us there one day and it was full. I'm telling you, it was a sparkling hot day of lunch hour time and the place was pack with people. No place to park and even to sit! 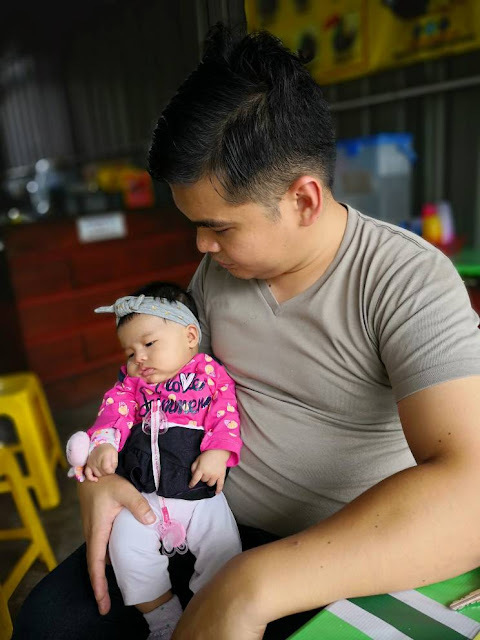 So, I told him, that it is fine if we don't get to eat the cendol with durian. I'm fine with it (ofc with a sad face). 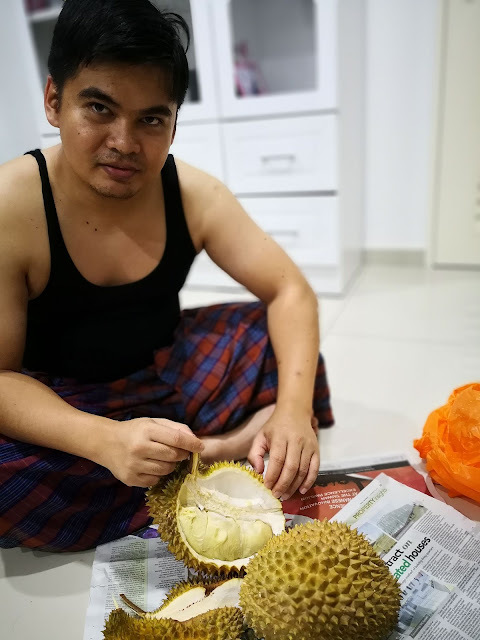 The durians have finished yesterday! Ini namanya, bukan rezeki kita. I whispered to myself. 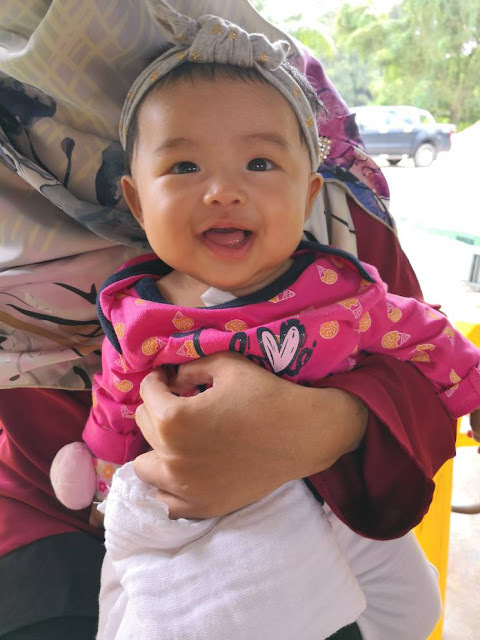 Sabar je lah. Nak buat macam mana. So, we ordered the cendol durian blended. We only ordered 1 bowl, since there was no durian. So, the blended durian is a very typical durian that has been blended. It doesn't have that strong taste much. Okaylah. Not that bad. Just the staff was a bit rude. Well, I thought that that would be it. The mission of me having and finding durians. Suddenly, one day after work. Husband stopped at a fruit stall side road (which was on our way back home), Dengkil-Bangi. 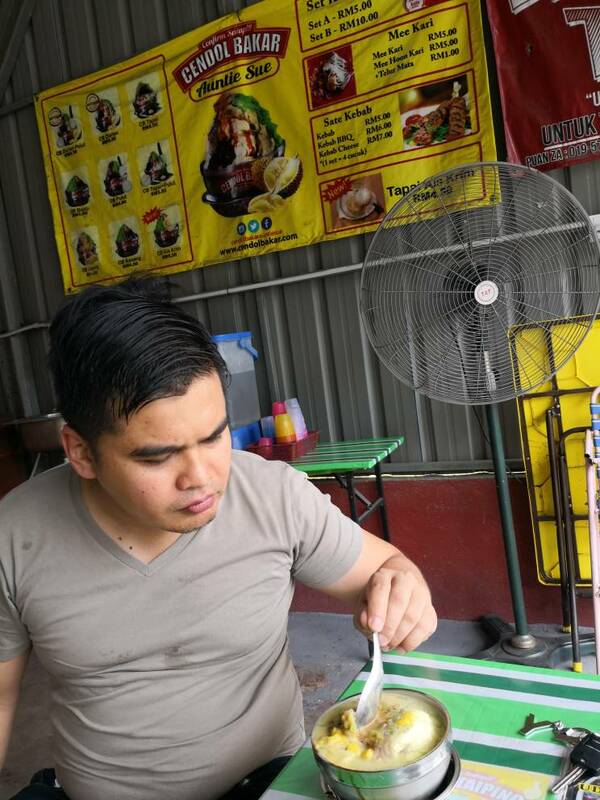 I started to search for the very best durian among those durians there with a very focus mind. Hahaha. So that I won't regret later of having it(though I was not the one who will be paying it later). Hahaha. The owner said to us at the cashier. Anyway, we bought them and went home and had them after dinner. He bought them just for the sake to say that that's my anniversary gift. With an unwilling face, I agreed. 'What? It's a surprise right? You didn't know that I was going to buy them for you right? That is just the reason why, I afraid to tell my husband that I wanted a surprise. He gave me this. Seriously? A year of not eating durians, and you gave me this as my anniversary present?